Everyone has ups and downs when it comes to nutrition, but healthy eating can be an even bigger challenge if you have a disability. Want to learn how to fuel your body for more energy and vitality? Our trained dietitians are ready and waiting to become your personal food coaches. They’ll meet with you in person, or via Skype, to discuss your medical history and current needs and then devise a tailored meal plan that fits with your lifestyle and goals. Our team can offer guidance on family and children’s nutrition, healthy snacking, portion control, supermarket shopping and more. We provide all ages support – from kids to older people - and aim to foster an ongoing relationship that will grow with your dietary needs. Who hasn’t wished for a gourmet chef in their kitchen preparing nutritious meals? 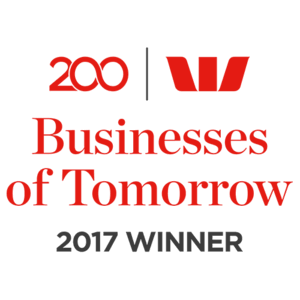 With Hit 100 you can have the next best thing – yummy, healthy meals and snacks designed by a dietitian and delivered right to your door. Not only does our meal delivery service ease the daily load for carers, but it’s affordable too. Choose from home style meals like spaghetti bolognaise, roast pork with apple sauce or lamb sweet potato casserole. Nutrition can be a little more complicated when you have a disability and Hit 100 understands that. Our dietitians are equipped to support you in understanding healthy eating, managing diet and medication, diabetes management, fussy eating and early intervention supports, weight loss or weight gain goals and food intolerance or allergies. We also provide education training to carers on ways a nutritious diet can improve their loved one’s health and wellbeing. Many people with disability have the goal of living independently, either in shared living or their own home. Hit 100 supports greater independence by offering guidance with meal preparation, grocery shopping tours to help you navigate healthy choices and even cooking lessons. Our goal is to support you to shop, prepare and cook easy, healthy meals in your own home kitchen. Email your NDIS plan to us here to see if you qualify for our services. 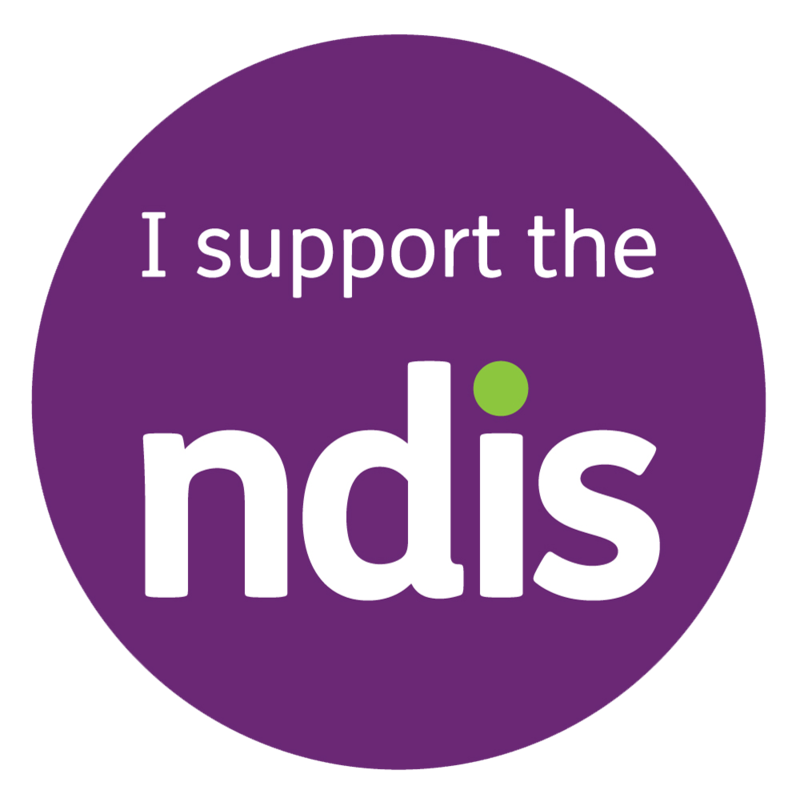 Newer PostI HAVE MY NDIS PLAN, WHAT NEXT?